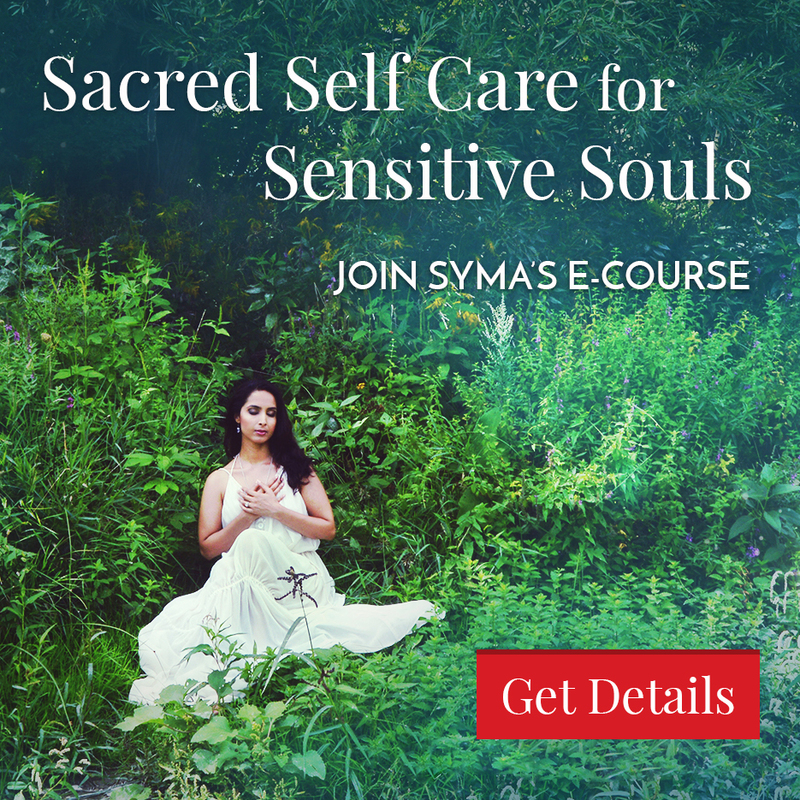 Learn how to set boundaries in your relationships from Sacred Feminine Coach, Healer and Bestselling Author Syma Kharal. 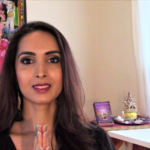 Syma shares the three top reasons you must set boundaries and shares tips on how to start setting boundaries to help you heal toxic, unbalanced and unhealthy relationships, and create healthy, balanced and fulfilling relationships. 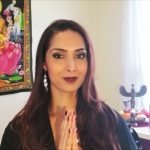 You will also enjoy more happiness, energy and wellbeing as you start standing in your power and increase your self-love, self-worth, self-empowerment, self-respect and self-esteem through boundary setting.. Since working with Syma, my life has been forever changed. 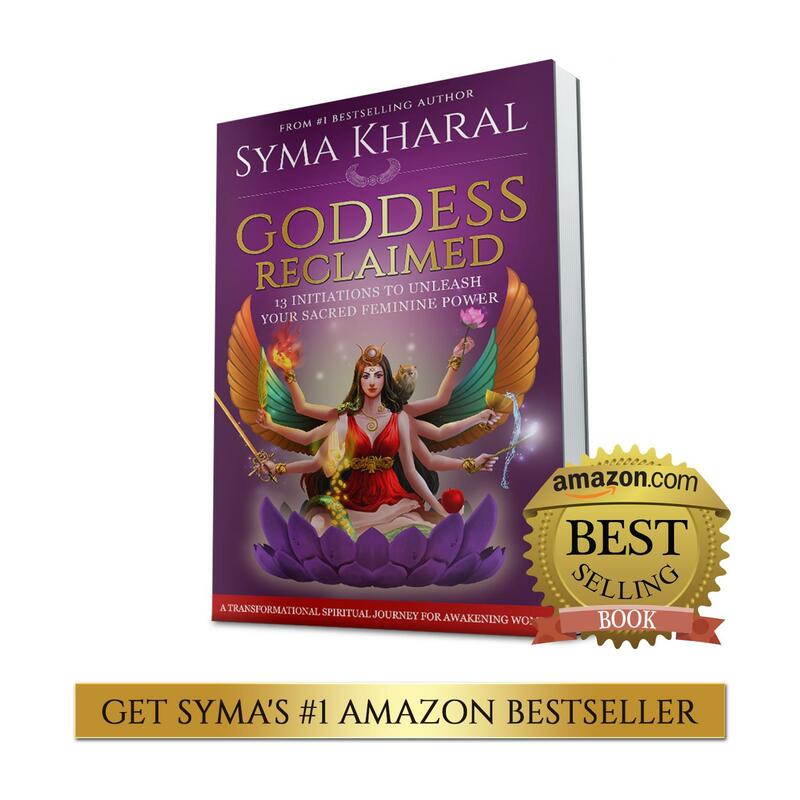 Syma really truly cares about her clients. She's been such a positive influence in my life and there is really no way I could ever thank her for everything she's done for me. I tell everyone I meet to just try one session. Just be open to it and you will be amazed at the results that will follow. Your life too will be forever changed.